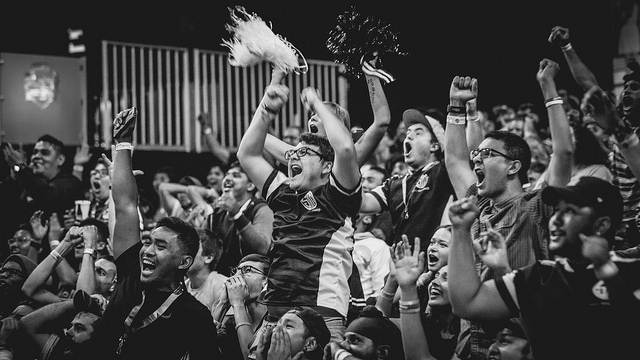 The NA LCS Summer Split regular season drew to a close this weekend and the seeding has been set for the six teams entering the playoffs and the two teams entering the promotion tournament. 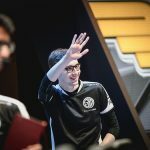 Team SoloMid (14-4) swept both Phoenix1 (4-14) and Counter Logic Gaming (12-6) to earn first place and a first-round bye for the third split in a row. While TSM finishing in first has become fairly routine, the big surprise here is P1’s entry into the NA LCS Promotion tournament. P1’s third-place finish in the Spring Split and impressive Rift Rivals performance left P1 fans hopeful for a worlds appearance, but P1 will instead be facing relegation in the coming weeks. 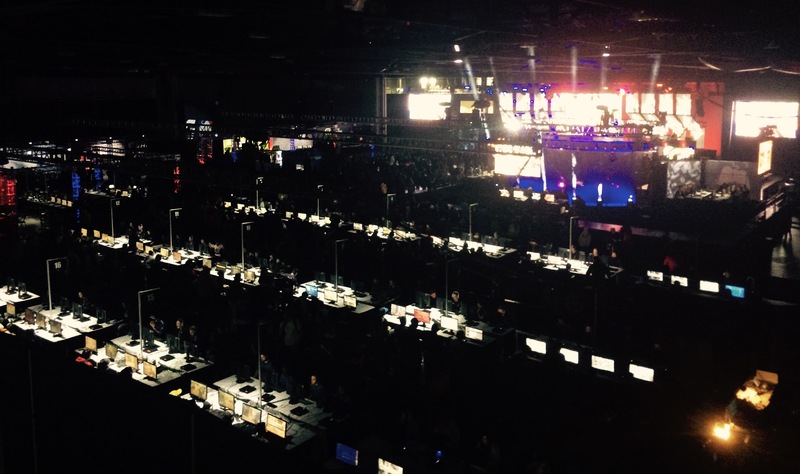 While CLG’s loss to rival TSM may sting for fans, the defeat comes with a particularly positive silver lining. 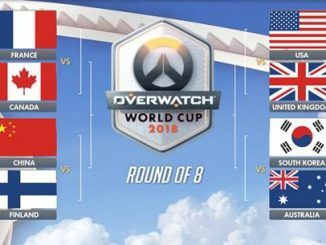 Due to seeding and current Championship Point standings, a CLG victory would have eliminated the possibility of CLG qualifying for Worlds through Championship Points. 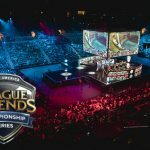 The loss ensures that a CLG versus TSM playoff match can only occur in the finals, which is the best possible scenario for a CLG Worlds qualification. 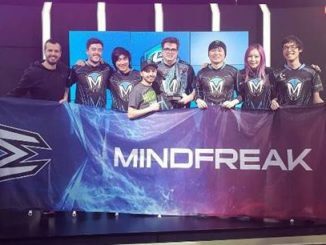 Immortals (14-4) swept both Echo Fox (5-13) and Team EnVyUs (8-10) this weekend to earn second-place and a first-round bye heading into playoffs. 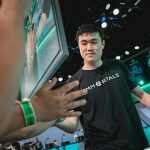 Much maligned mid-laner Eugene “Pobelter” Park had a particularly strong weekend and is looking like a source of strength for this team. 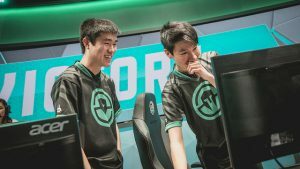 Most importantly, the Immortals show no signs of a slump as they enter their second NA LCS playoff tournament as an org. While Echo Fox did themselves no favors by going winless in week 9, they finished in 8th place for the second split in a row, once again narrowly avoiding relegation. The team’s consistent poor placings with star players Henrik “Froggen” Hansen, Jang “Looper” Hyeong-seok, and Matthew “Akaadian” Higgenbotham on the roster will leave team management searching for answers in the offseason. 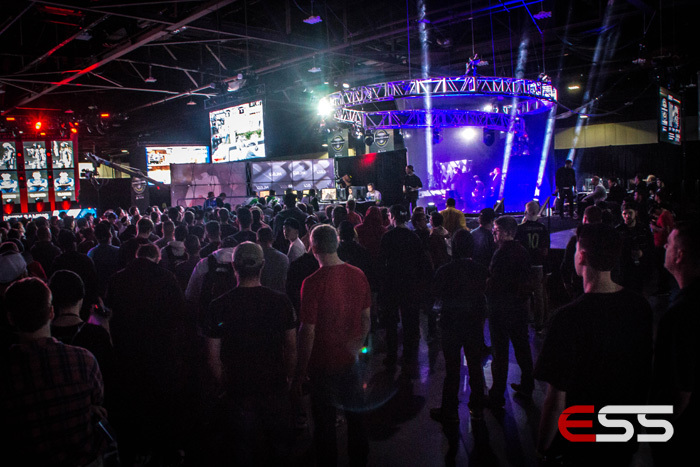 Team EnVyUs fans may be pleased with their entry into playoffs only one season removed from a Promotion Tournament appearance, but the excitement stops there. 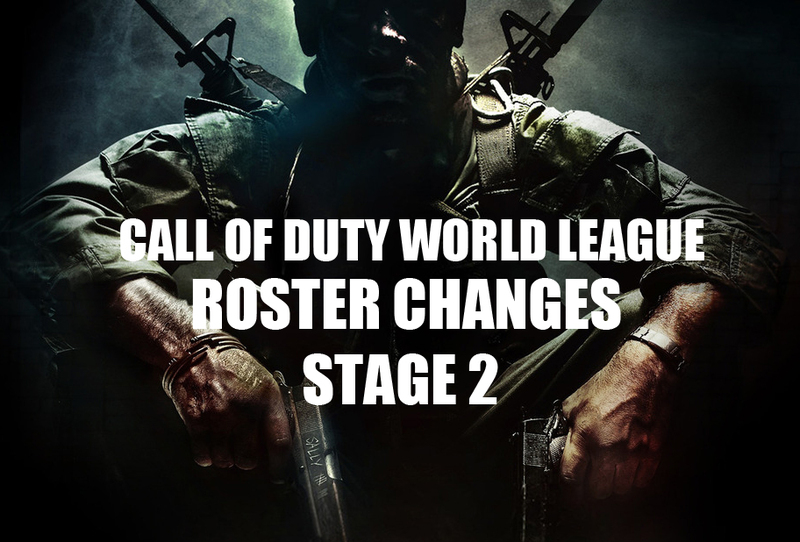 EnVyUs limps into the playoffs after two 0-2 weeks, and they will have their hands full in a matchup with CLG in the first-round. Yasin “Nisqy” Dincer had a particularly poor weekend, recording a 7-15-10 stat line over 4 games. He will need to turn things around quickly to compete with CLG’s Choi “HuHi” Jay-hyun, who is having his most impressive season to date. 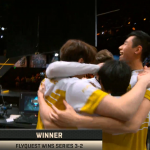 FlyQuest (6-12) found themselves soaring high after victories over Team Liquid (4-14) and P1, narrowly avoiding the promotion tournament while securing the fates of TL and P1 in the process. FlyQuest is a new org that had fairly low standards when it entered the NA LCS, so even a 7th place finish isn’t particularly disappointing for Hai “Hai” Lam and company. TL had hoped that the acquisition of Korean mid-laner Sun “Mickey” Yong-min would help them end the season strong, but he was less than impressive during his first week on the team. TL will return to the Promotion Tournament for the second split in a row and will have to find success without the heroics of former gun-for-hire Yiliang “Doublelift” Peng. Cloud9 (12-6) quietly had themselves a dominant weekend with 2-0 sweeps over both EnVyUs and EF, but even as a 4th place seed, this team is still on everyone’s radar. Nicolaj “Jensen” Jensen has been absolutely dominant the past two weeks, lighting up the stat lines against every opponent he’s faced. 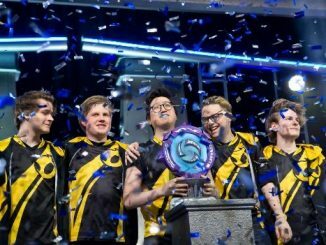 It’s particularly concerning for their first-round playoff opponent Team Dignitas, who suddenly found themselves struggling in the final week in the season. A 2-1 loss versus CLG and a 2-1 victory over 9th place TL both raise questions about Dig’s ability to compete, which is concerning as they face the Spring Split’s runner-up in the first round of the playoffs. 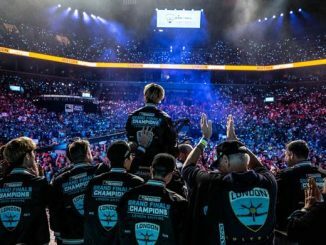 Don’t be fooled by C9’s fourth-place finish during the regular season: this team looks even stronger than they did during their finals run during the Spring Split. 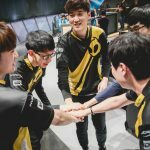 But Team Dignitas has found a winning formula in bot-lane duo Johnny “Altec” Ru and Adrian “Adrian” Ma, and C9 has yet to prove that the alternating roster experiment is a strong one. 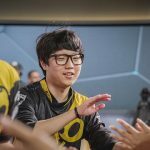 Dignitas’s superstar Kim “Ssumday” Chan-ho could prove to be more consistent than the top-lane swaps of Jung “Impact” Eon-yeong and Jeon “Ray” Ji-won. How many Koreans does it take to win a top lane? We will find out soon enough. CLG has returned to championship contender status for the 2017 Summer Split. But Team EnVyUs still boasts one of the world’s top junglers in Nam “LirA” Tae-yoo, while CLG’s failed experiment with Joshua “Dardoch” Hartnett leaves them with rookie Omar “OmarGod” Amin in the jungle slot. If EnVyUs is going to pull the upset, it will start in the jungle. 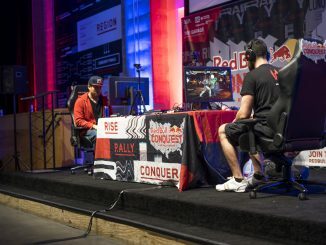 All photos courtesy of Riot Games.